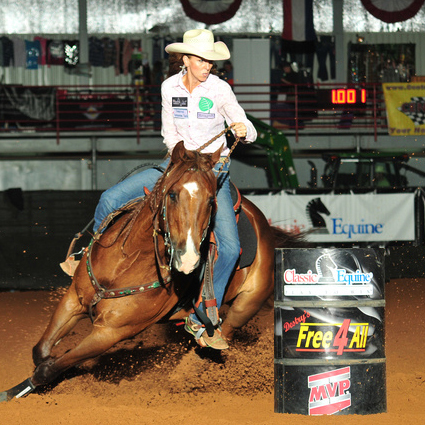 Looking for the best, most valuable and effective barrel racing tips? My barrel racing book series is the best place to start and get the most value! 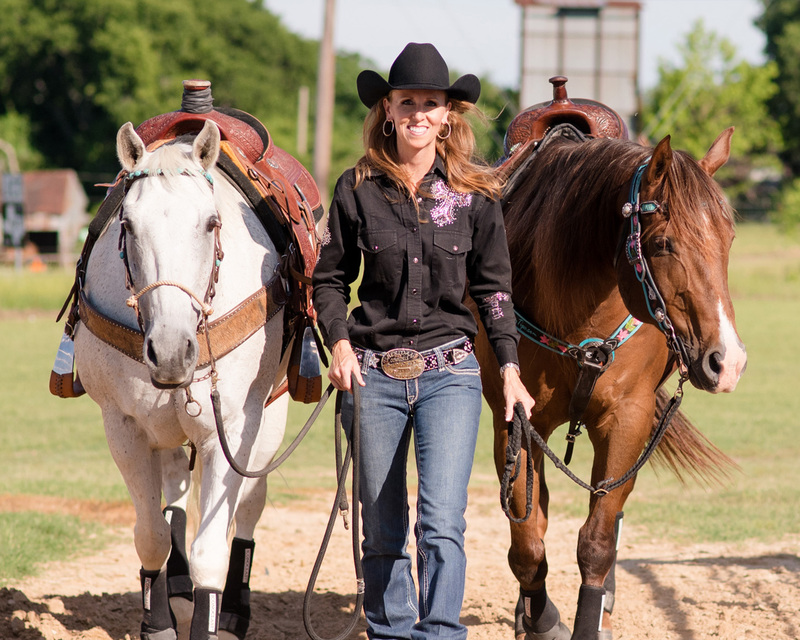 Craving new content, updates & weekly barrel racing inspiration & education? If so, sign up below! Wanna pick my brain with a barrel racing or horsemanship question? I receive an overwhelming number of messages daily and am not always able to reply to each one individually. To go in-depth, check out the options for video coaching! Also look for answers to common problems in content listed under the Hot Topics links at right + feel free to use the handy search bar in the upper right corner. 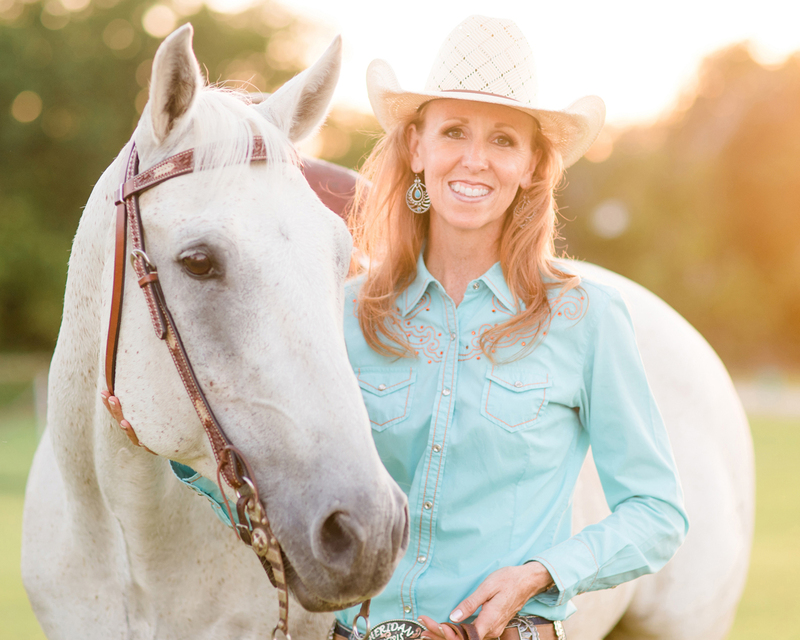 In addition, keep an eye out for Barrel Racing Tips Q&A Tuesday on Facebook & Instagram – I usually go LIVE at 6:00 p.m. Central (4 PST / 5 MTN / 7 EST)! Check out the learning opportunities currently available on the Ride with Me page, then click here to subscribe for future clinic news, updates and info. Looking for your FREE GIFT with purchase of my book(s)? Customer care is TOP priority at BarrelRacingTips.com! Click here, then visit the appropriate book page and scroll down for instructions to download bonuses. Need to report a problem or technical glitch with the BarrelRacingTips.com web site? If so, drop me a line and I’ll get it corrected ASAP! You’re welcome to email me directly at admin@barrelracingtips.com. 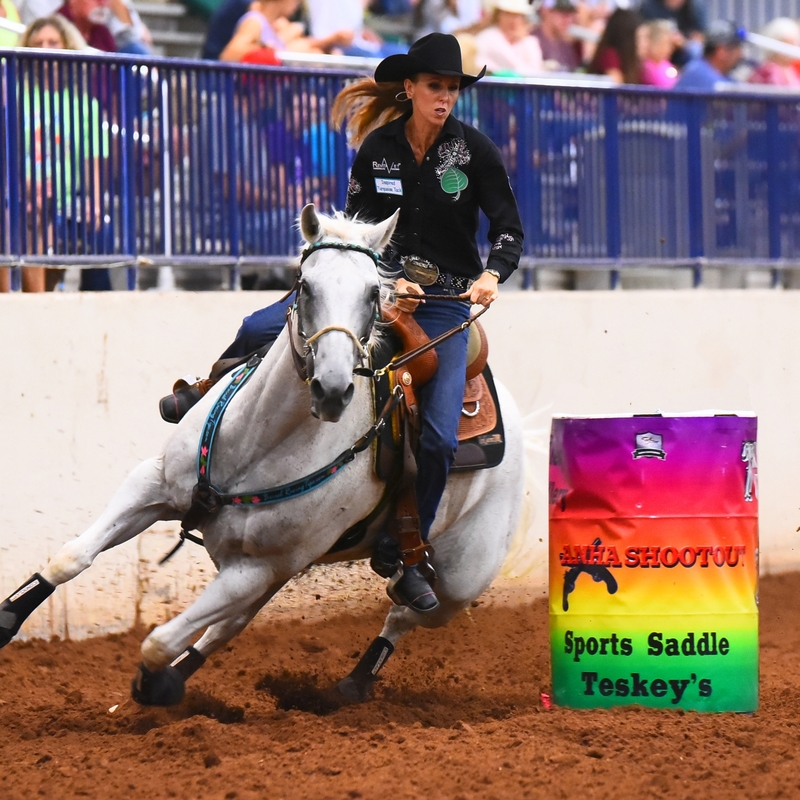 Do you have a burning barrel racing question to submit for Q&A consideration, OR would you like share a barrel racing breakthrough the resources I offer helped you achieve? Simply use the email form below to submit your question, share your victory OR get in touch for any other reason. Your feedback, ideas and comments are always welcome! Ride with me on Instagram!